The Supreme Court today ordered a floor test monitored by it in Uttarakhand assembly to end the constitutional impasse after the Centre agreed to it. 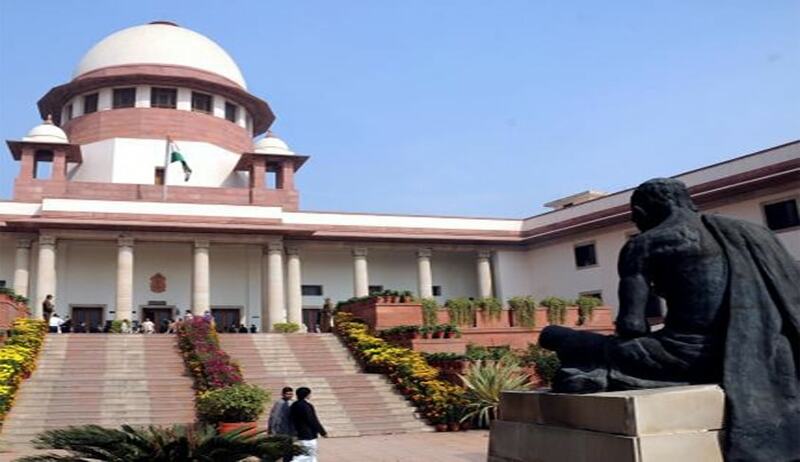 A special session of the assembly will be convened on May 10 for holding the floor test and entire proceedings will be videographed, a bench headed by justice Dipak Misra ruled. Significantly the court did not allow nine disqualified rebel Congress MLAs to vote which is a big boost to ousted chief minister Harish Rawat. Earlier Centre conveyed to the Supreme Court that it is agreeable to conduct of a floor test in Uttarakhand. Attorney General Mukul Rohatgi after making the submission however told a bench headed by justice Dipak Misra that the court must appoint an observer to oversee the floor test. The Centre had on May 4 taken a big U-turn in the case saying it was “seriously considering” holding of floor test immediately as suggested repeatedly by the bench . AG had told the bench that he will take further instructions in this regard and get back today. It is to be noted that Rohatgi had earlier flatly rejected the proposal when it was put forth by the bench headed by justice Dipak Misra. The court had earlier said “floor test is the ultimate test” to decide who is in power, and asked the Centre to consider having a trust vote in the Assembly to determine whether the Harish Rawat-led Congress gover nment has a majority. Deciding that the Congress shall return to power, the Division Bench of the Court also ordered that a floor test must be held in theUttarakhand Assembly on April 29 where former Chief Minister Harish Rawat’s claim of having majority support shall be put to test. Uttarakhand Chief Justice Joseph said that the Court was "pained" by the Centre's actions in the case on imposition of President's Rule inUttarakhand where the Centre was acting like a "private party". He said that the Central government, which should be impartial, was acting like a "private party."